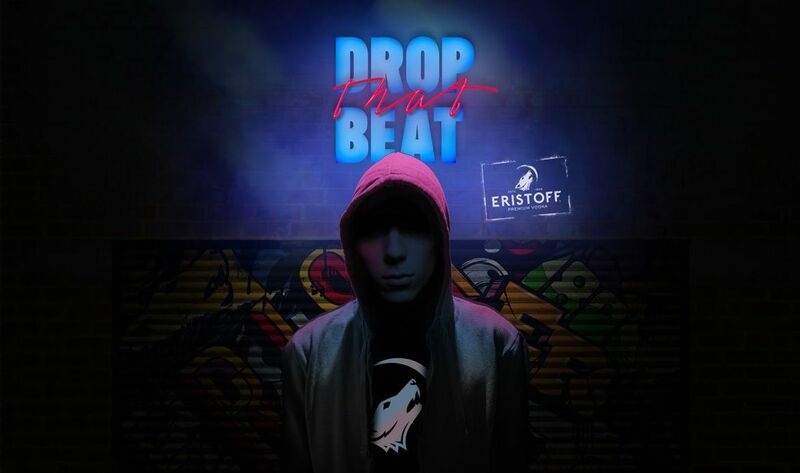 Eristoff Vodka turned a typical music festival sponsorship into something that's really part of the youth culture and dancing scene: Drop That Beat, a branded game to play on your mobile. 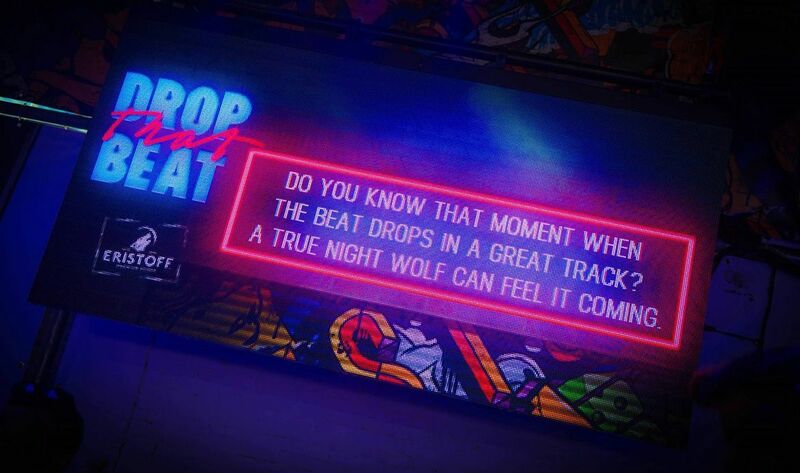 The principle is simple: hold your finger on the button while the music is playing... until you think... that the DJ... will... drop the beat. 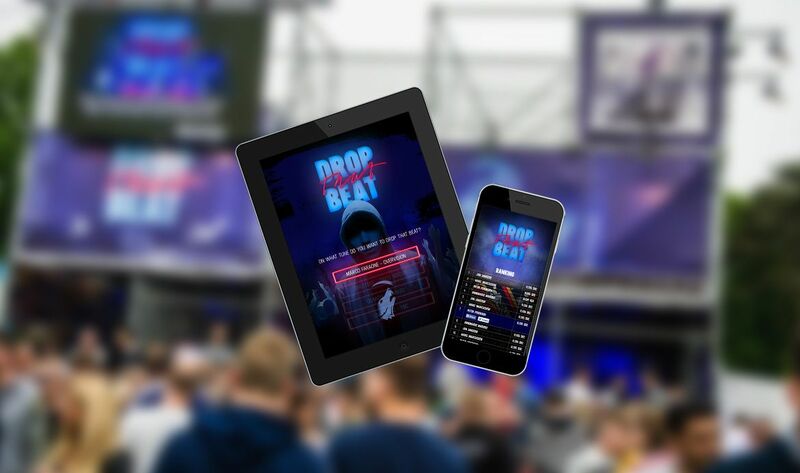 The closest you are to the exact moment, the higher you get in the rankings, the bigger your chance to win VIP experiences for music festivals. You can play it alone or simultaneously with friends online. A special live version of the game with superstar DJ Marco Faraone was also organised.